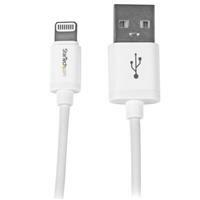 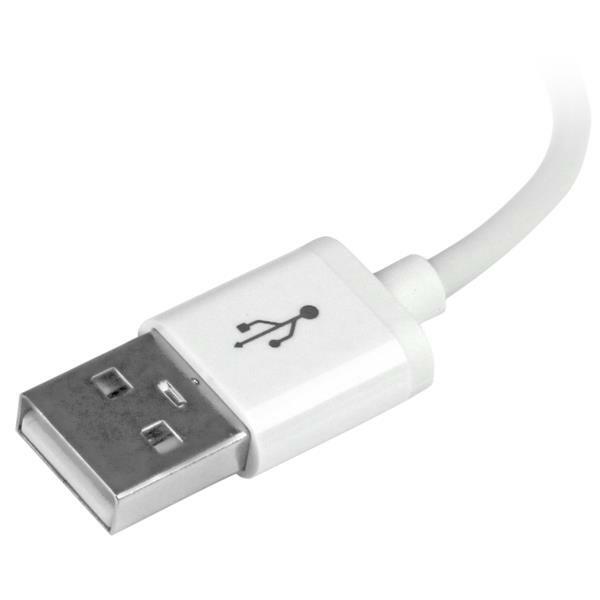 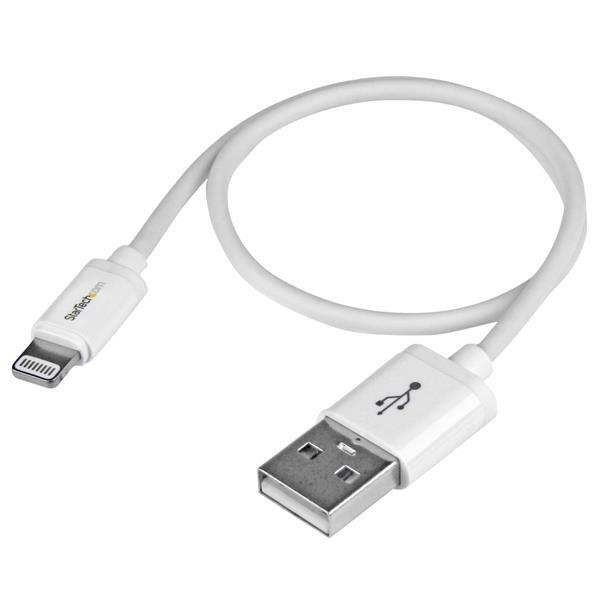 The USBLT30CMW 30cm White Lightning to USB Cable for iPhone, iPod, and iPad provides a reliable solution for charging and syncing your newer generation Apple® mobile devices with your PC or Mac® computer, through an available USB port. 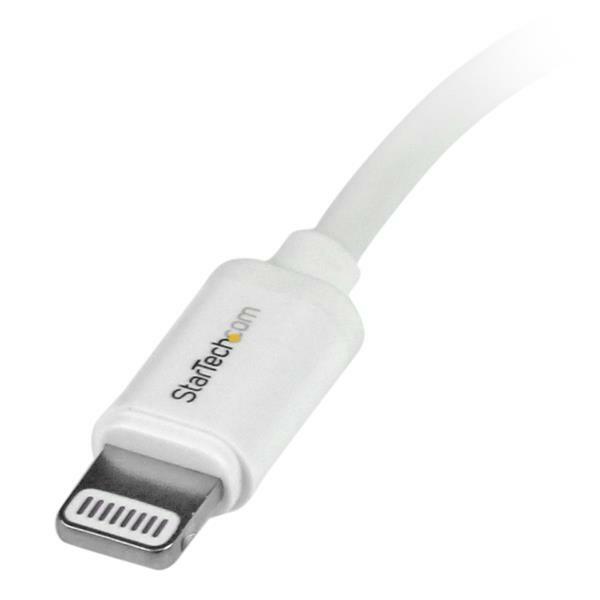 Perfect for close-range device connections, our shorter Lightning USB cables provide a portable solution that makes them perfect for carrying as a laptop accessory. Plus, the reversible 8-pin Lightning connector can be plugged into your iOS-enabled device with either side facing up, meaning there is no wrong way of inserting the cable into the device.